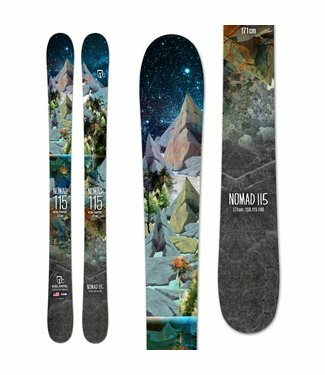 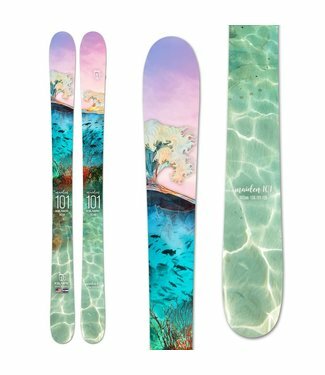 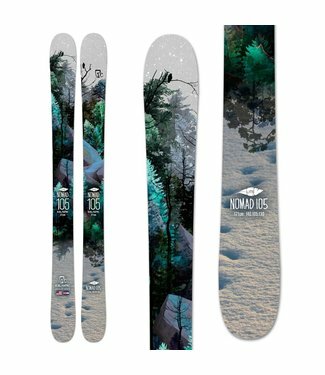 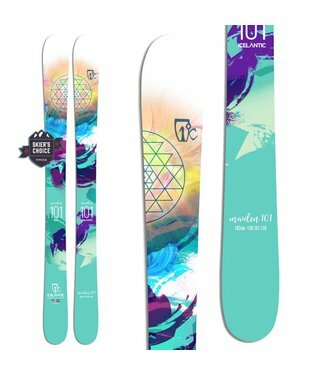 As with other Icelantic women's skis, the Maiden 101 starts ..
Icelantic s entry into the burgeoning "Freetouring" segment,..
A forgiving and supremely versatile all-mountain tool, the I.. 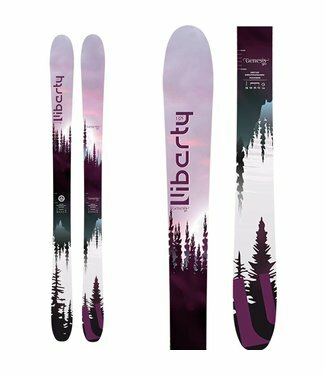 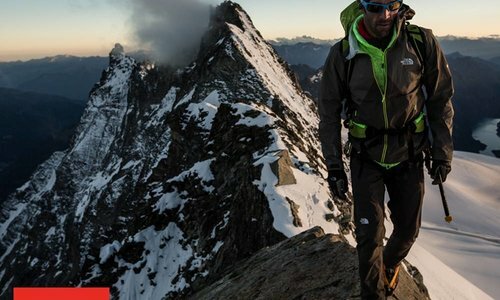 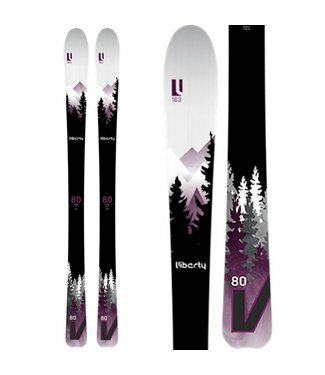 The lightweight and energetic core construction of the V80w ..
A few proper pow turns are the best experience in the world ..
Based, like most of Liberty s skis, on a Bamboo/Poplar core .. 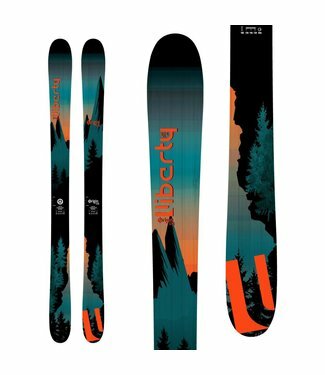 If you're looking for a one-ski-quiver that you can turn to ..
With a slight rocker in the tip and tail and lightweight con..
Now in a more versatile 98mm waist, but retaining the do-any..
Big mountain skis are designed for charging big lines with high speeds and big airs. 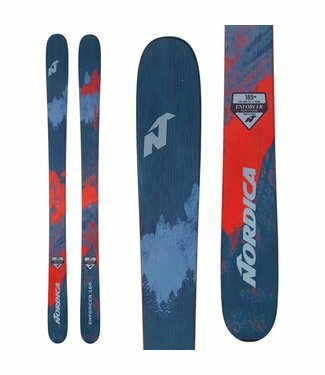 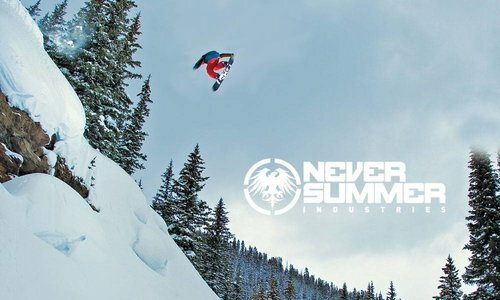 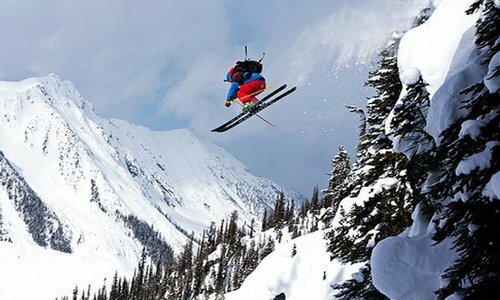 These skis vary in width from wide, powder-oriented skis for skiing Alaska spines to narrower, mixed condition skis for ripping the beat up headwall at your local mountain. 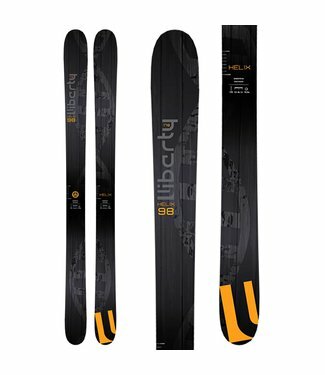 Skis in this category tend to be on the stiffer and heavier side, often with more rocker in the tip and less in the tail.